EON Geosciences is currently flying a regional fixed-wing aeromagnetic survey in the state of Iowa, USA, on behalf of the United States Geological Survey. 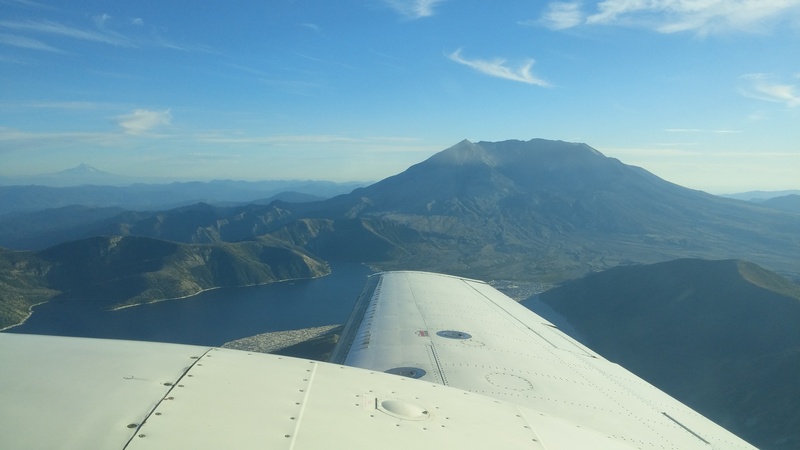 EON is happy to report our aeromagnetic survey in Spain, flown in collaboration with IGT, has enhanced the geological knowledge of the area and provided Iberian Minerals with targets for ground follow-up work. EON Geosciences is currently flying an airborne survey in southern Spain. EON Geosciences is currently flying a regional fixed-wing aeromagnetic survey on Baffin Island, Nunavut, on behalf of Natural Resources Canada. EON Geosciences is currently flying a large regional fixed-wing aeromagnetic survey in the Côte-Nord region of Northern Québec, on behalf of the Ministère de l’Énergie et des Ressources naturelles. EON Geosciences is currently flying a heliborne aeromagnetic and radiometric survey in Southeast Greenland, on behalf of NunaMinerals A/S, as part of their Paatusoq Project, and Rimbal PTY Ltd, as part of their Tanbreez Project. EON Geosciences currently has crews in Southeast Greenland and in Norway. Take advantage of their presence for timely data collection and attractive mobilization charges. Please contact us to discuss your project and obtain a quote. EON Geosciences is currently flying an aeromagnetic survey in the Finnmark Region, of northern Norway, for the Geological Survey of Norway (NGU).